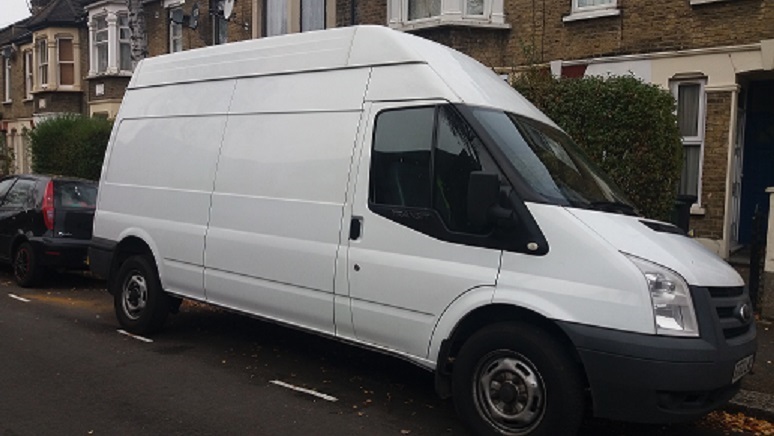 To make sure you get the best deal we'll show you great prices from all of our drivers, including Vasil Man & Van Services, if they're available on the day of your move. Have a question for Vasil Man & Van Services? No problem, send them a message and they'll email you back as soon as possible. If you have a more general question you might find it answered in the FAQ, or you always contact one of our brilliant customer service team. * Vasil Man & Van Services won't be able to see your email address. Driver was friendly and helpful, really easy move. Vasil was amazing, such a nice guy and got everything moved super quickly! Would definitely recommend and use again. Driver was a huge help! Vasil arrived promptly (even a little early) was very helpful and patient despite the fact that I didn't organise parking in advance. He easily fit our 2 bed house along with all furniture (minus sofa, beds, white hoods) into his medium van. The service was respectful professional and efficient. I will use it again and recommend to friends. An absolute star! Great service, quick and friendly, 100% recommend. Very polite,helpful and friendly driver. Couldn't ask for anyone better. Accommodating, prompt, and easy to get on with. Best service ever! Goes out of his way to help you out! Extremely professional and nice, was there on time with a very big van. We finished ahead of schedule. Highly recommended. Great guy super fast really professional. Very efficient and fast. Would recommend to anyone! Vasil is great. As of writing he's only been running his business a few months, so presumably that's why he's not yet rated on the website as a 'hero'... but he actually is!! Very prompt , efficient and willing to help with whatever. Will use again. With Vasil's efforts the move went as quickly as one could reasonably hope for, with everything getting to my new home undamaged. Will happily use again in the future. Arrived early, very polite and friendly, went the extra mile to help. Would definitely recommend! Excellent service! Driver was early and we started as soon as he arrived which was brilliant for me. Highly recommend!